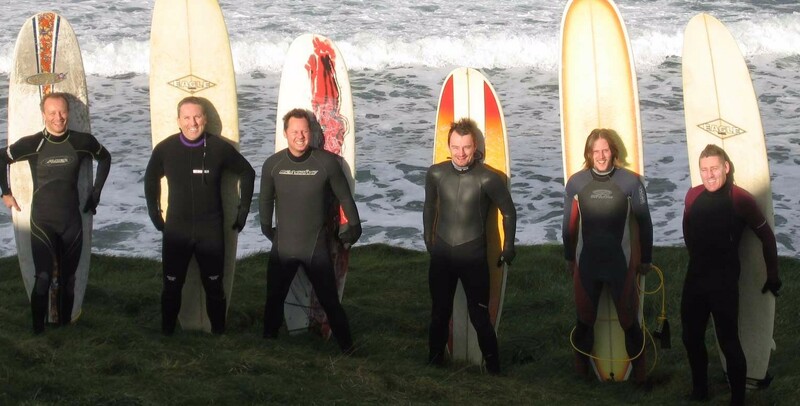 There is a new FAS Surf Instructor & Lifeguard Course which will run at Donegal Adventure Centre, Bundoran, from November 2011 until March 2012. This is a full time course, fully supported by Fas. Anyone who is currently unemployed and receiving social welfare benefits is eligible to apply. To apply, you should contact your local FAS office and register (if you are not already registered) and then speak to your fas officer. The course code is EZ1Z3. Candidates should note that strong swimming ability is a pre-requisite, and that a swim time-trial is part of the interview. The course is for people who would like to be trained to become surfing instructors and beach lifeguards, and work in outdoor adventure centres and surf schools when qualified. The course will take place in Bundoran over 20 weeks, and will include intensive surfing practice and lifeguarding training. Canidates will then be put forward for the governing body assessments in Surfing and Lifeguarding. Interviews will take place on November 8 & 9, and the course begins on Monday November 21st. Accommodation is available on campus: for information on accommodation, please email collie@donegaladventurecentre.net Please contact your local Fas office for further information, and you may also contact Donegal Adventure Centre at info@donegaladventurecentre.net.